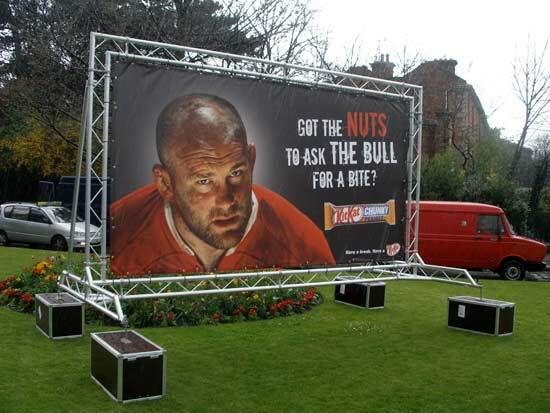 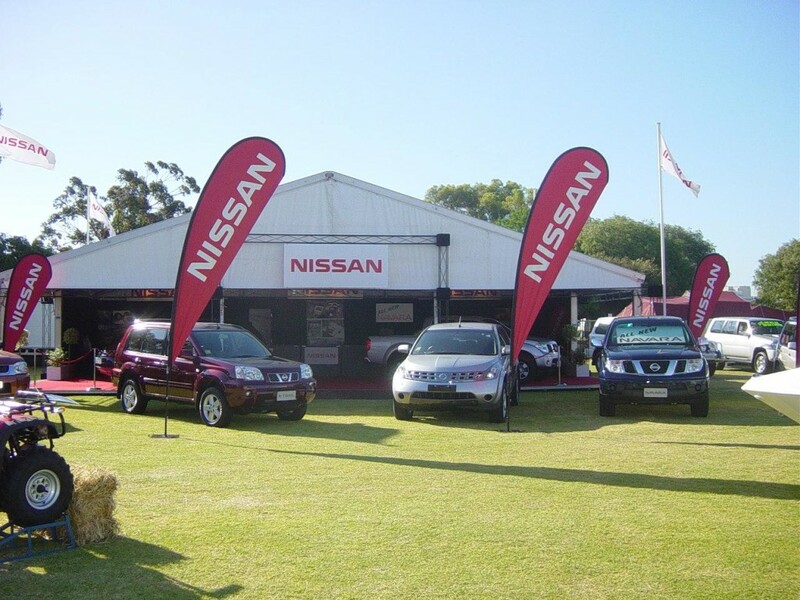 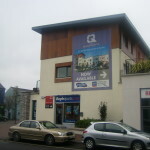 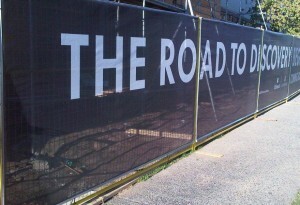 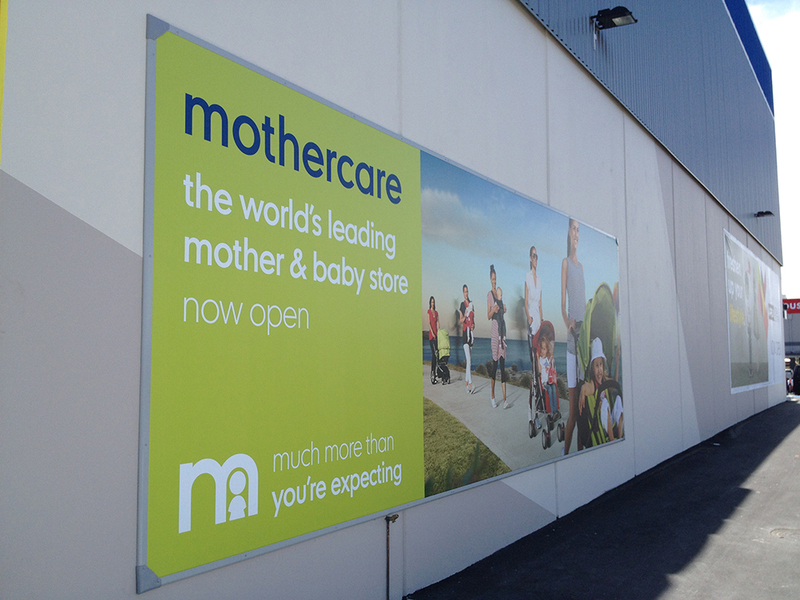 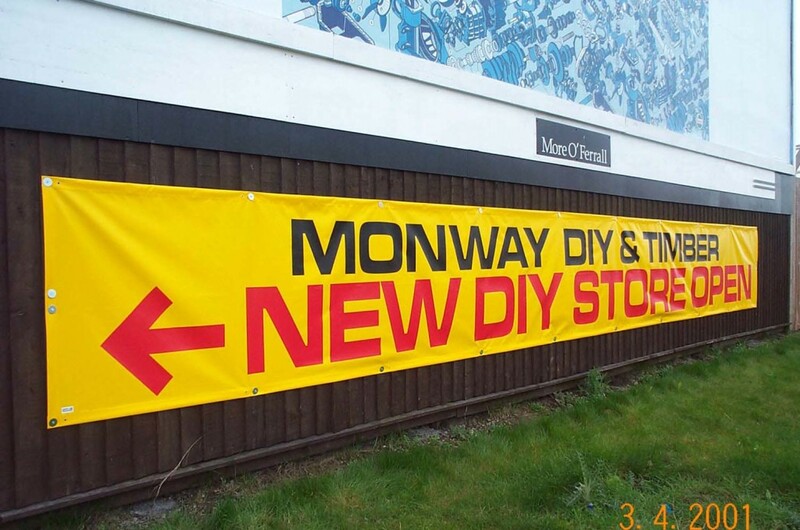 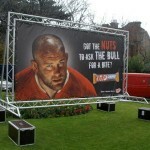 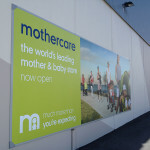 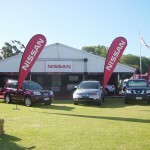 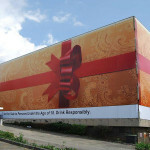 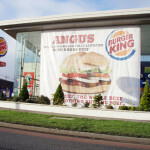 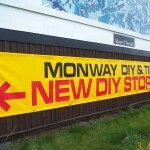 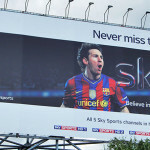 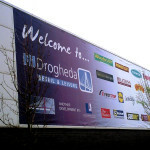 At MG Signworks we take on all types of customised banner projects — interior and exterior, big and small. 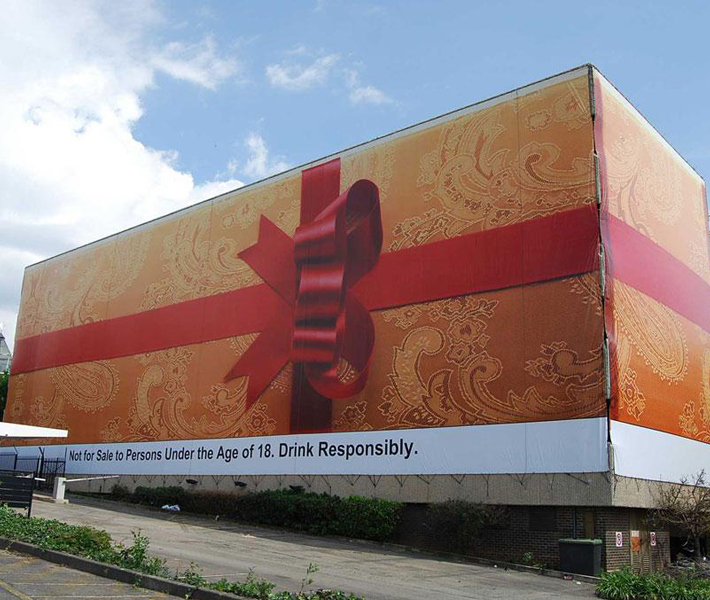 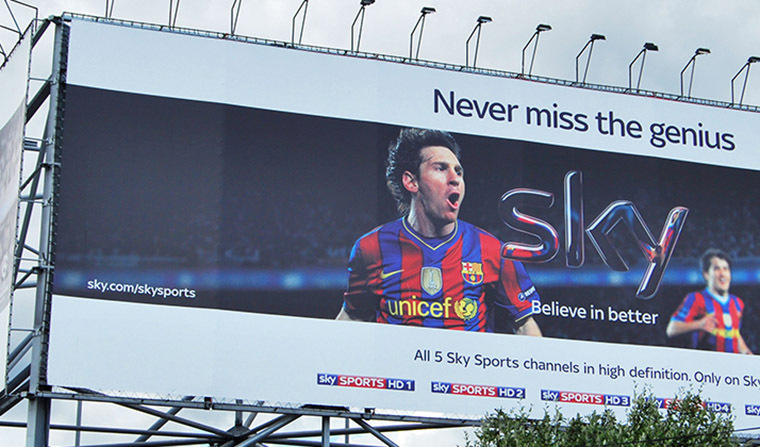 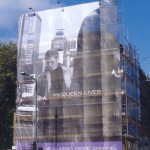 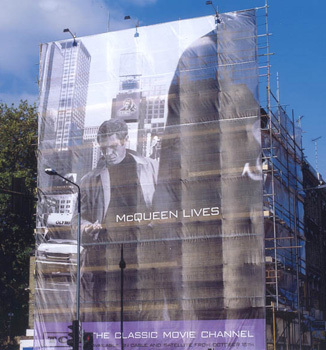 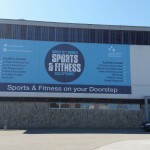 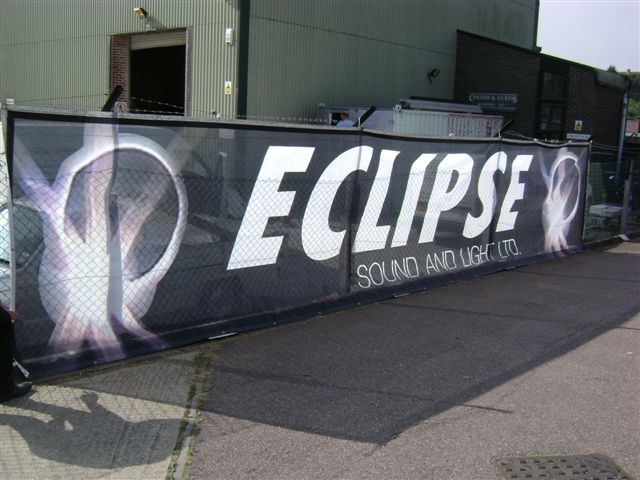 Whether you need a traditional vinyl banner, tear drop banners or a 50m x 50m printed mesh banner sign to cover a building, we’ve got you covered from start to finish. 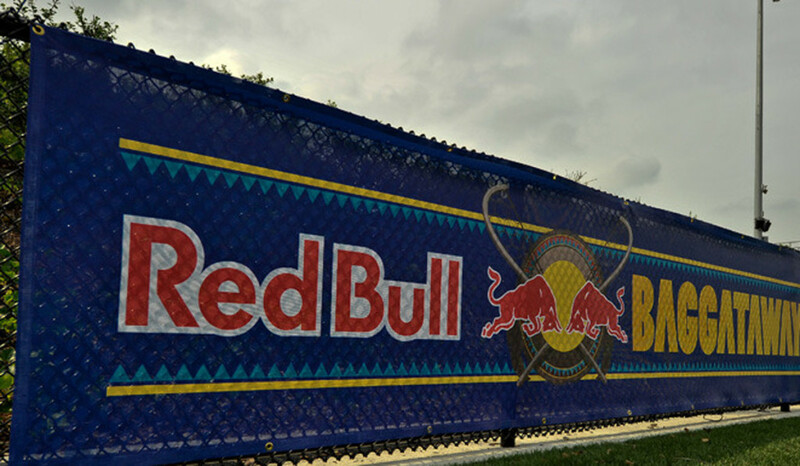 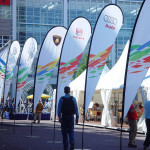 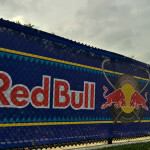 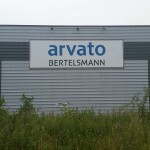 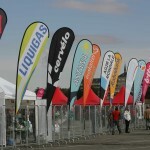 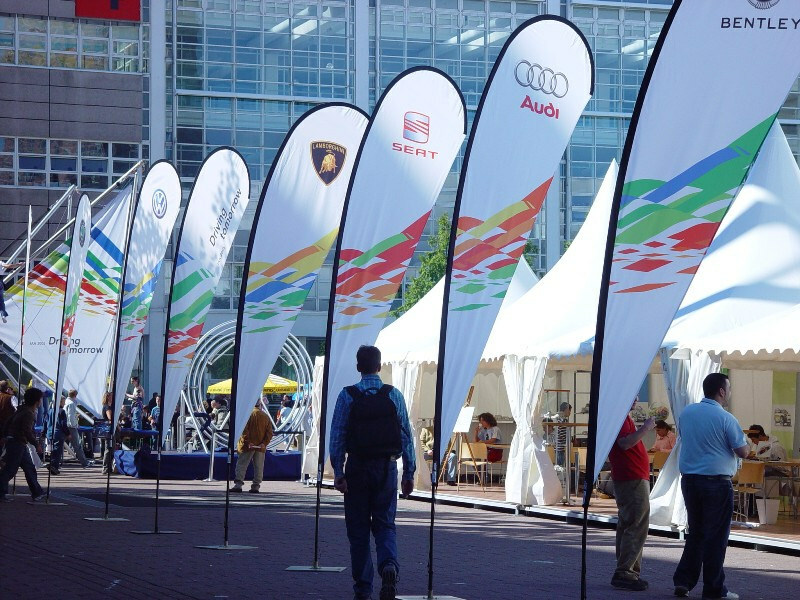 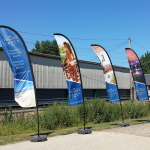 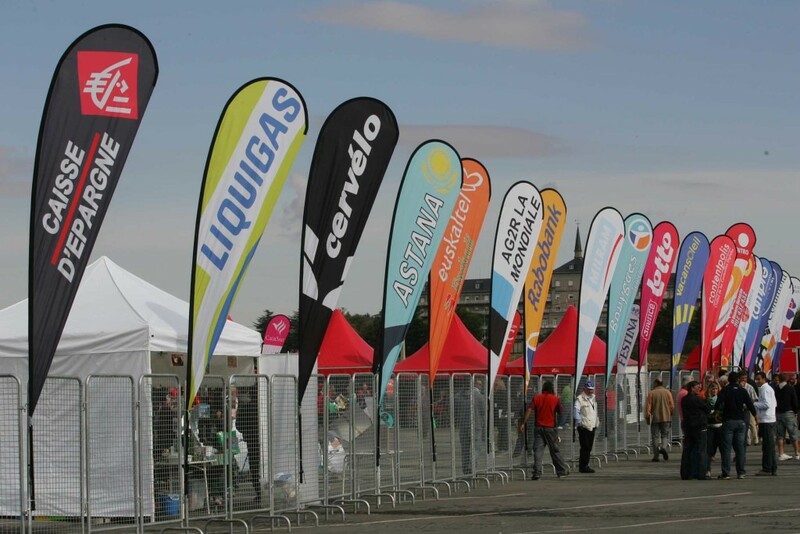 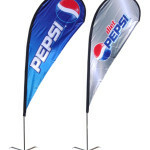 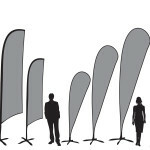 Choose from two innovative and versatile styles of high-quality banner signage — traditional or sail track. 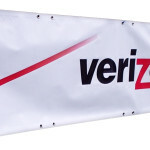 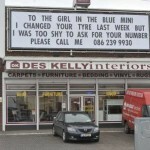 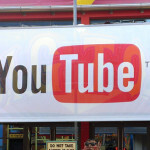 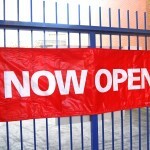 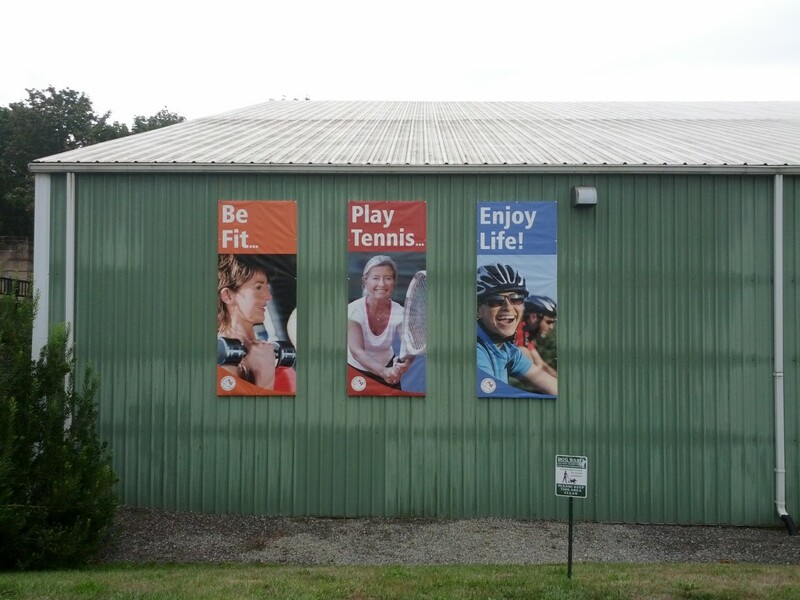 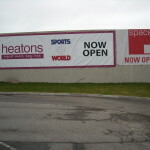 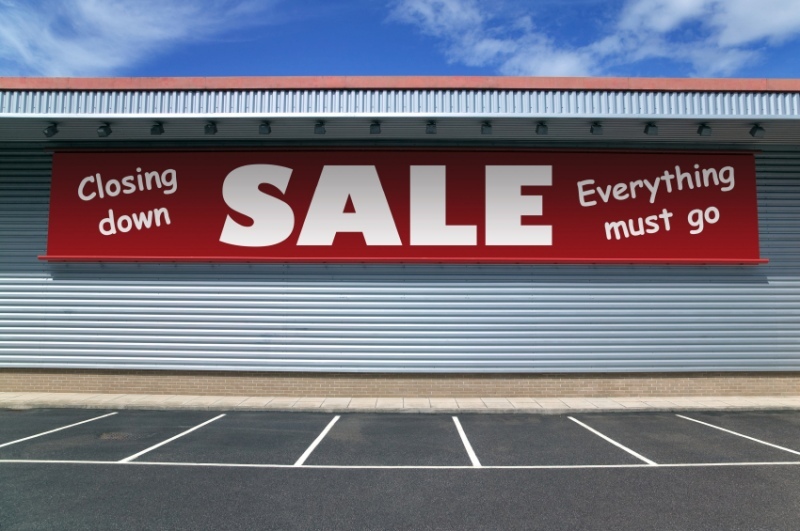 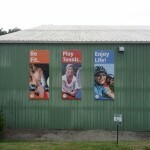 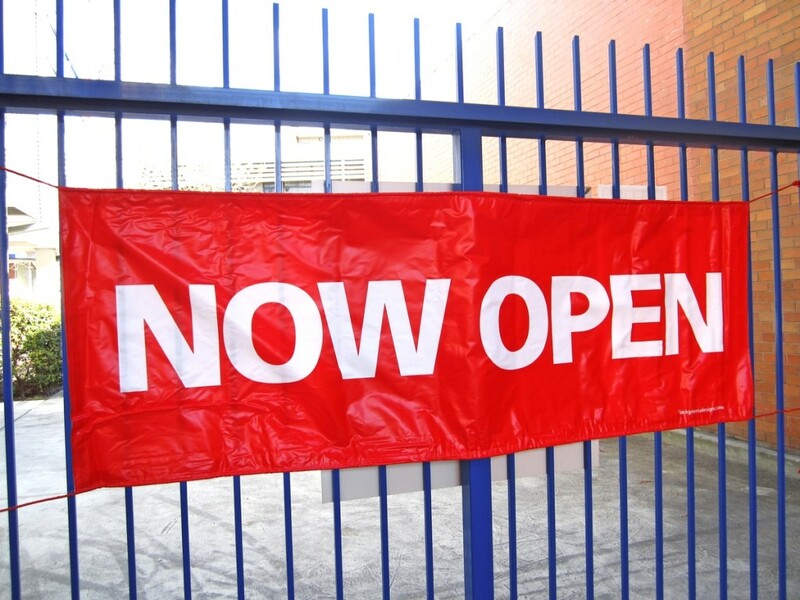 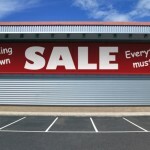 Both styles of banner signage come in standard and heavy duty grades PVC. 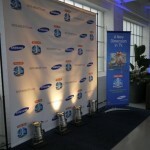 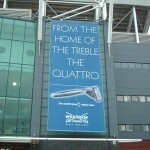 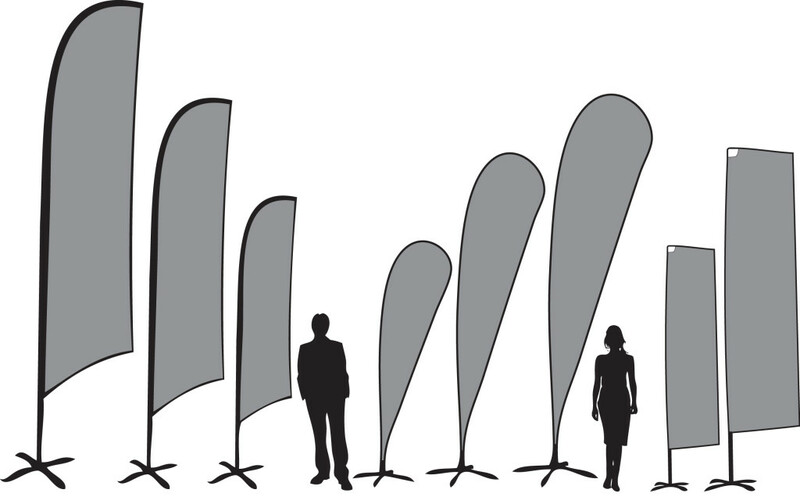 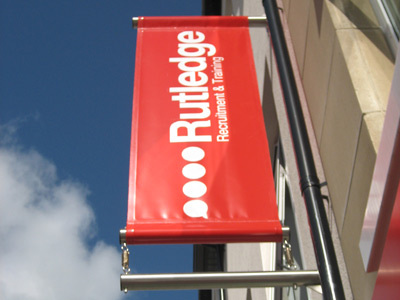 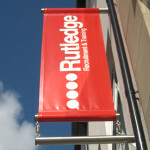 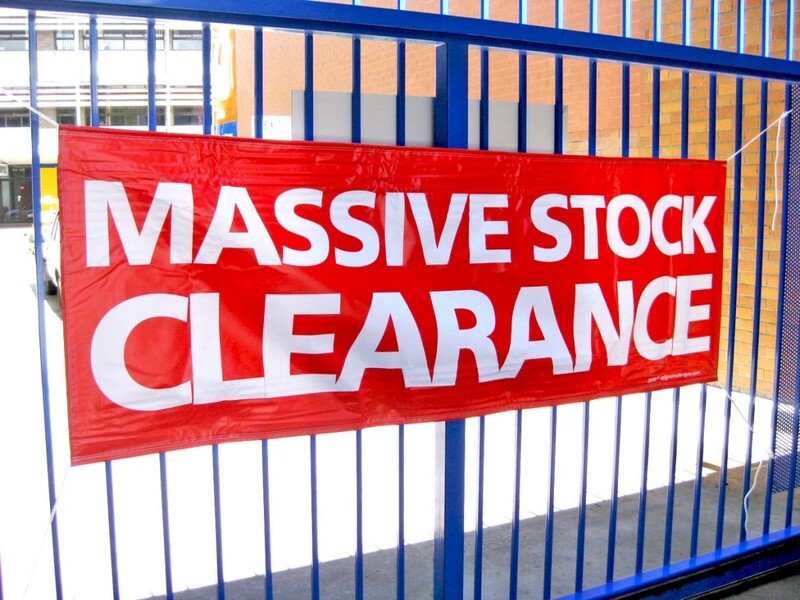 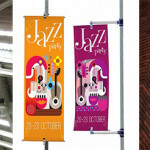 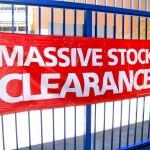 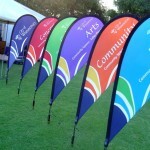 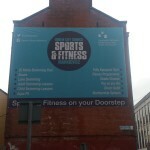 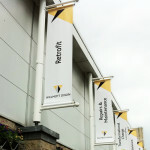 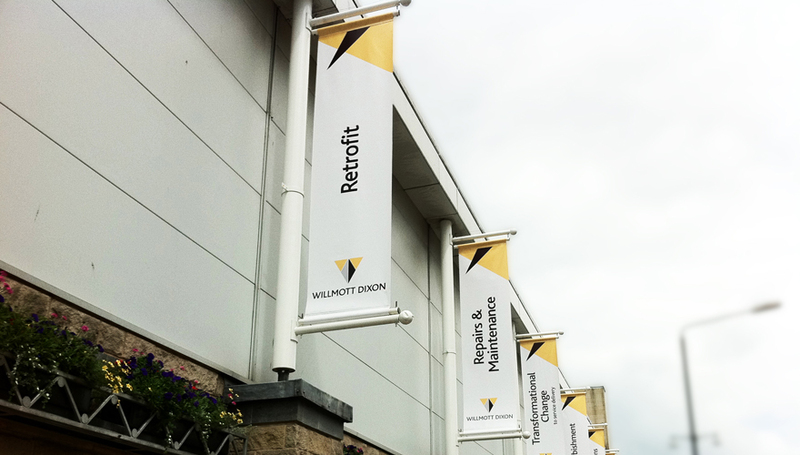 Our traditional vinyl banners are light, durable and easy to install and display, transport and store. 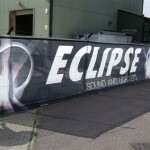 They come supplied with ropes and eyelets, ready to fit. 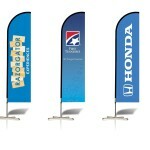 Whatever you want done, whatever artwork you need, we can custom-make the right banner sign for your business. 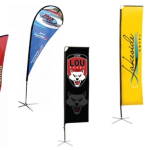 At MG Signworks we use the latest technology and best materials to produce striking Sail Track Banners of all sizes and designs. 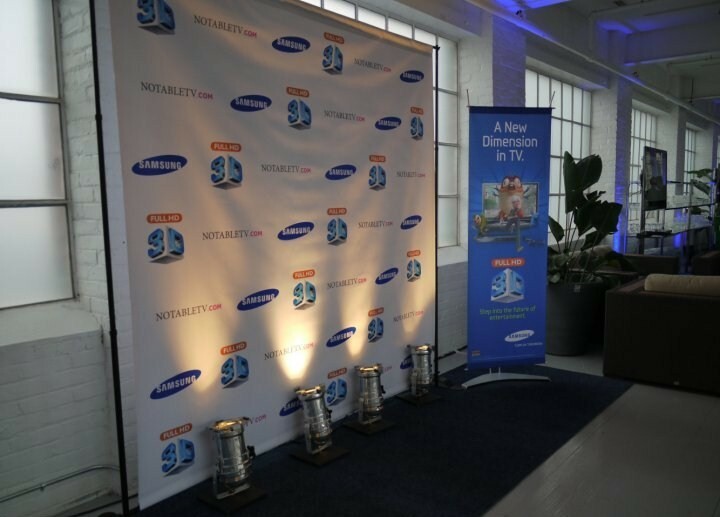 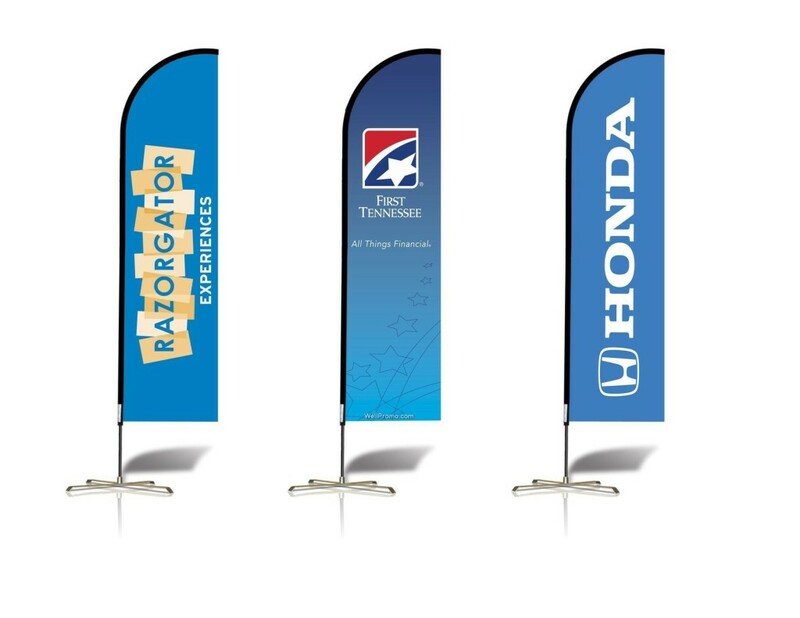 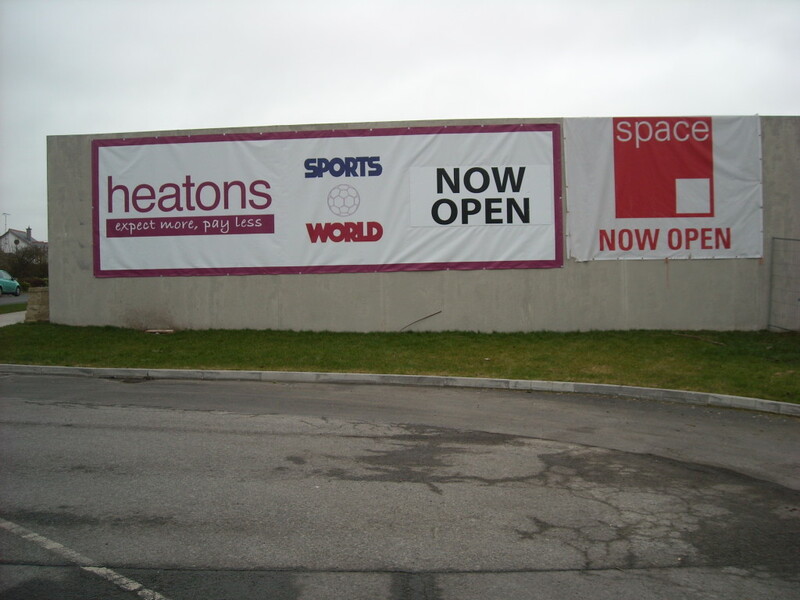 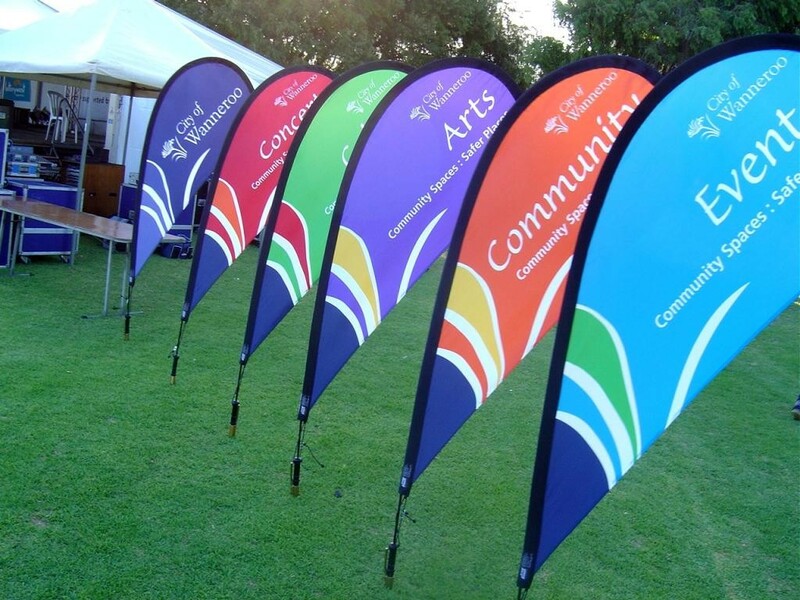 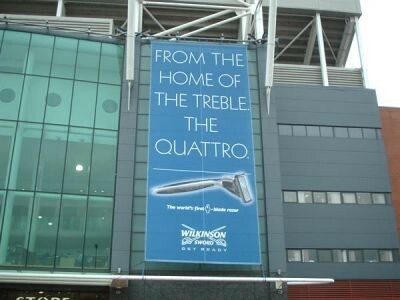 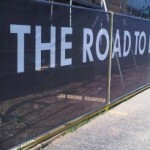 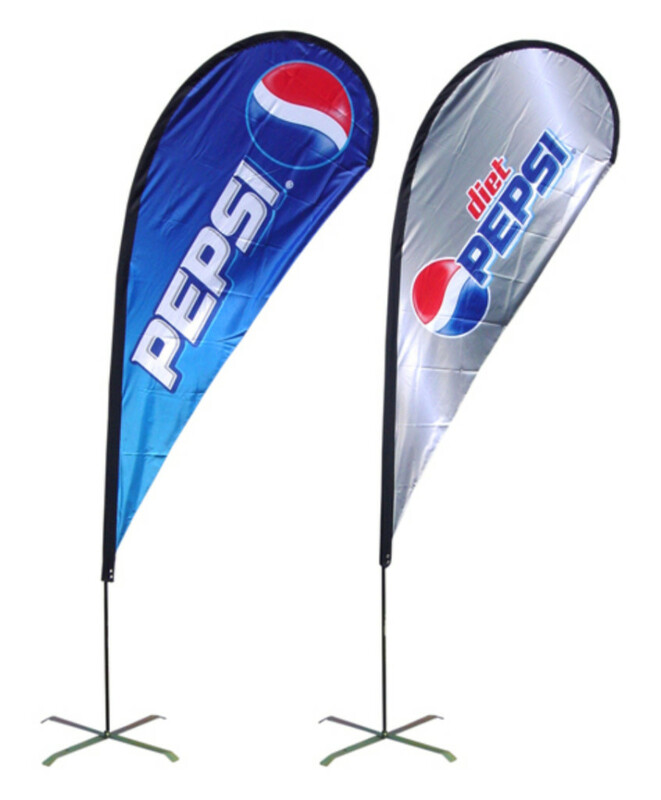 Whether it’s a wall banner, factory signs, or external billboard banner, we can design and deliver the Sail Track Banner to suit your needs. 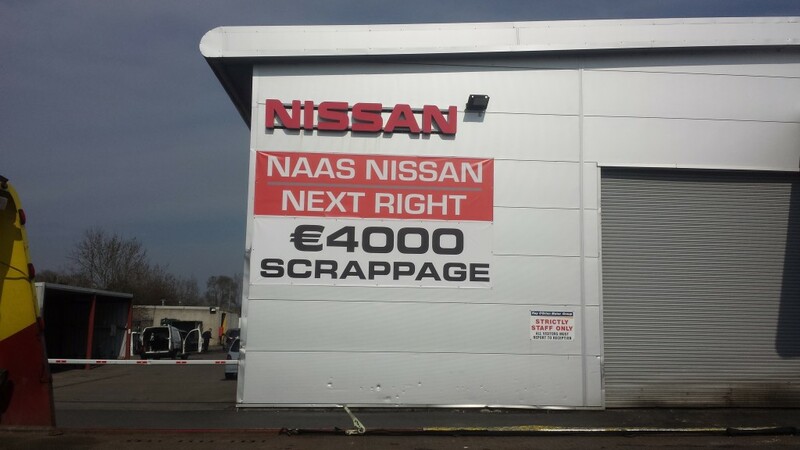 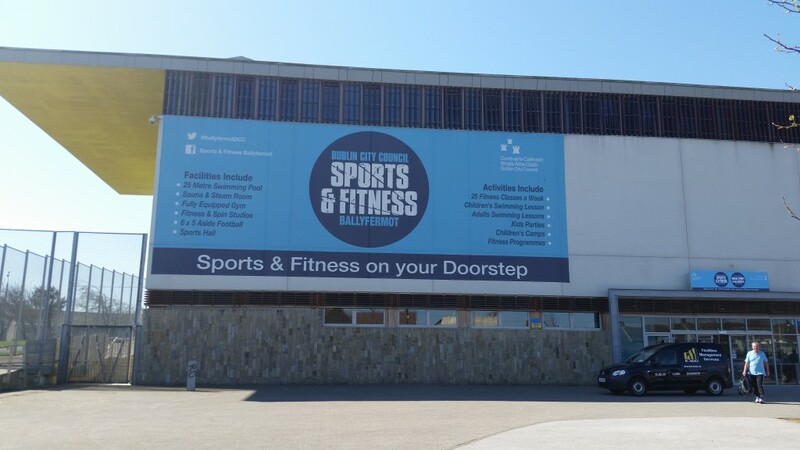 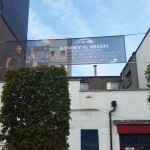 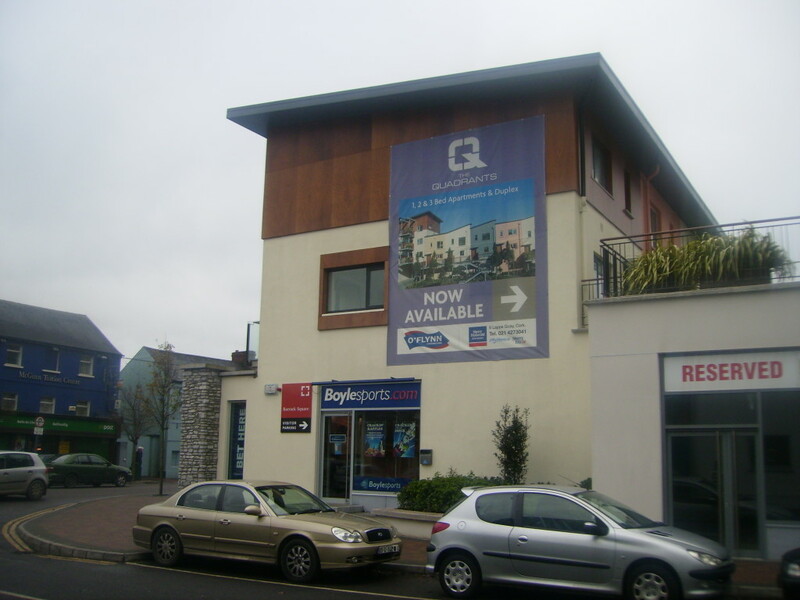 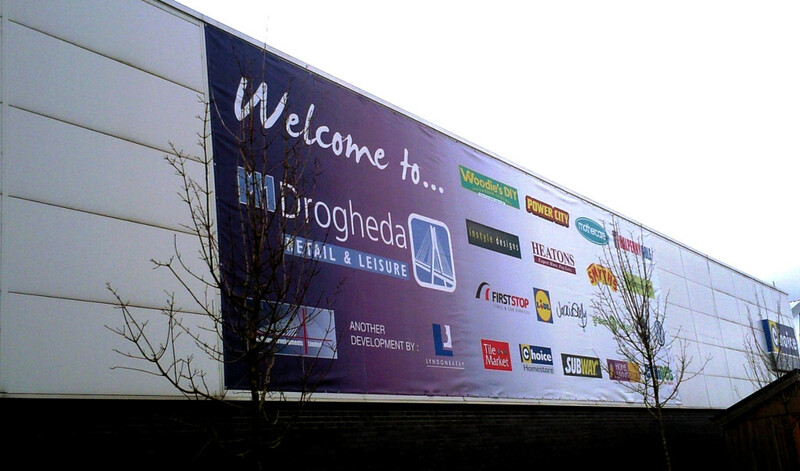 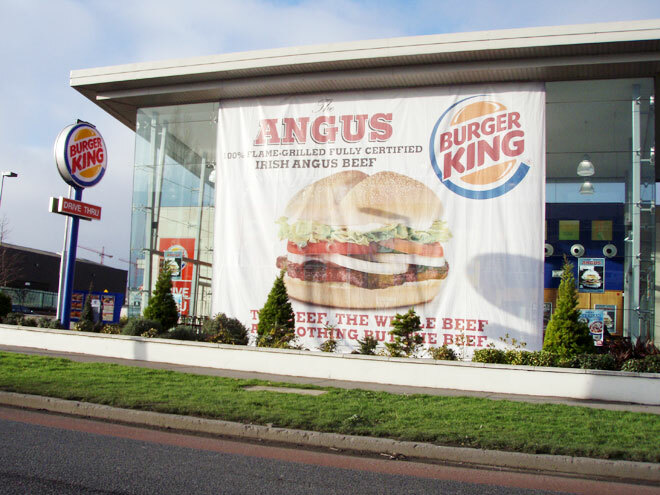 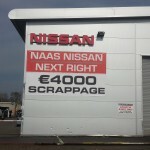 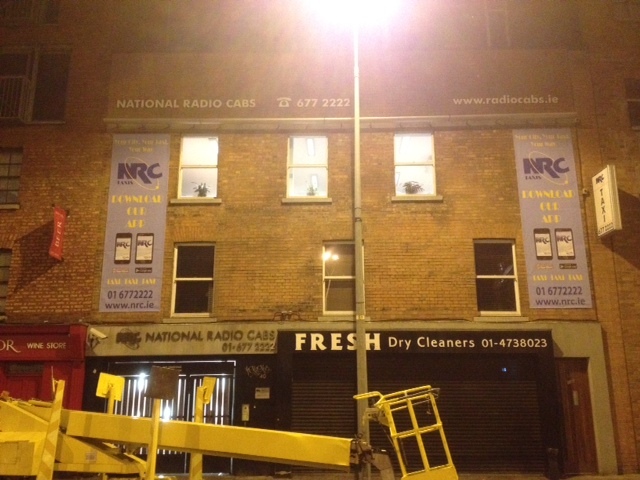 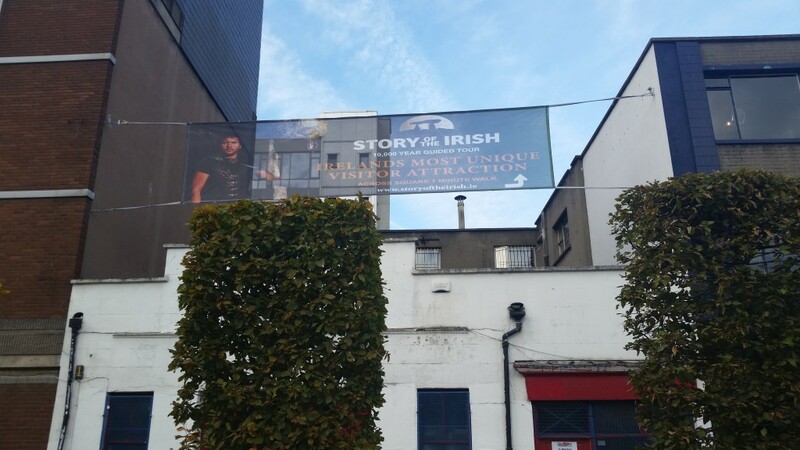 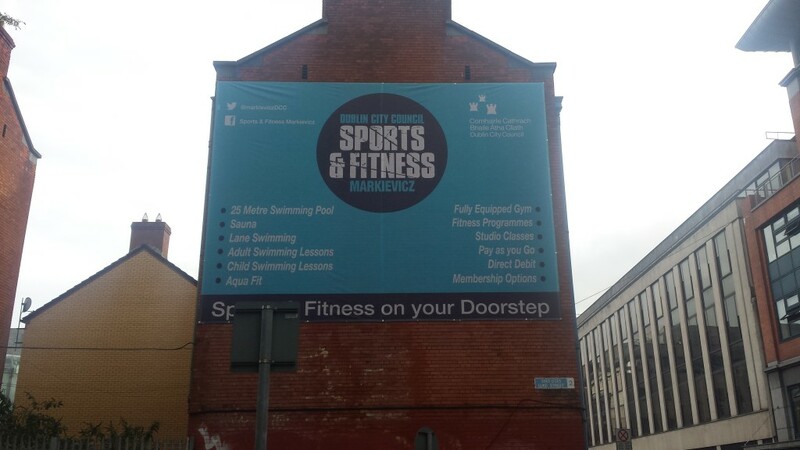 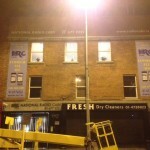 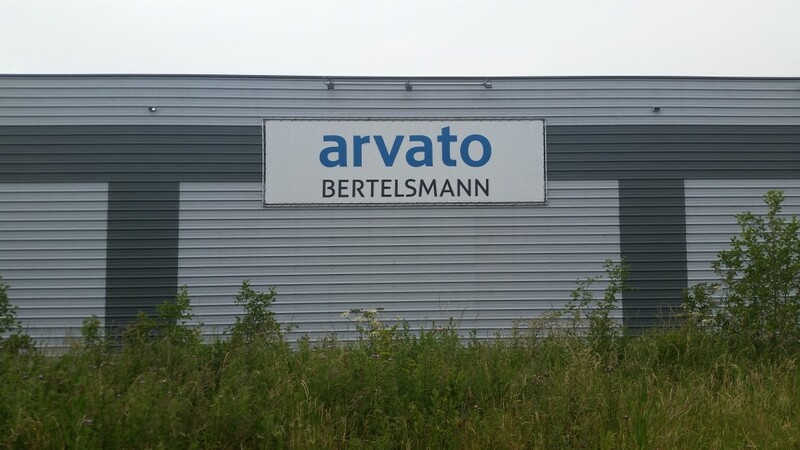 Contact us today and while you’re at it please check out some of the interior and exterior banner signs we’re proud to have made for our customers from all over Ireland.